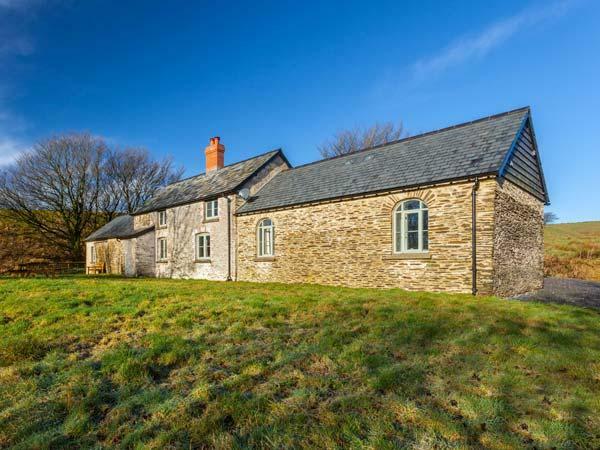 Week Farm is a stunning large holiday cottage near Bath on somerset that sleeps 18 people, perfect for a group or families to share that want a luxury self catering holiday home near Bath. 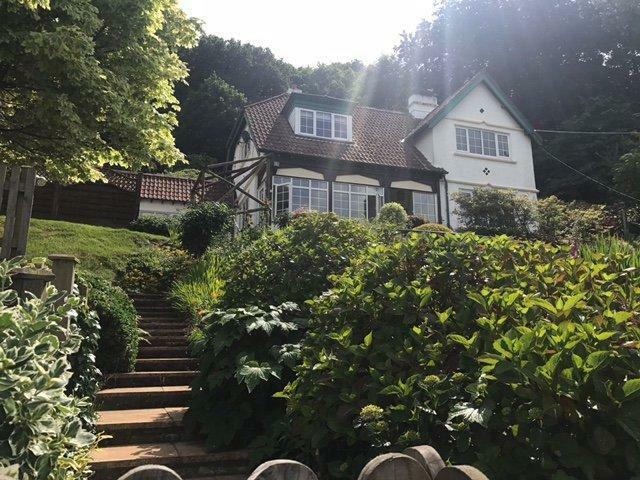 Week Farm has a total of 8 bedrooms including four double bedrooms, a twin and a fmily bedroom and is set in a rural countryside location and yet close to the city of Bath. Week Farm is a large self catering holiday home that is only 4 miles from the centre of Bath, in undulating countryside on the edge of the pretty village of Combe Hay (good food pub) within the Cotswold Area of Outstanding Beauty, is Week Farm, a beautiful, elegant Georgian manor house within its own 98 acres of grounds and gardens. From the lane, a private tree-lined gravel drive with views over the meadow valley to hills and woodland sweeps round the house. At the front of Week Farm near Bath, there are formal gardens with box hedging and lawns and, to the side, lavender spills over sweeping paved terraces (tables/chairs) with a hot tub for 12 set on a raised platform with views across Combe Hay valley. Inside, the house has been renovated with attention to detail, combining original flagstone floors, huge sash windows and oak beams and floors with luxurious, contemporary furnishings in linen, sea grass and soft blues. From the entrance lobby, picture-lined walls lead to the formal living room with stone fireplace (open fire), handsome furniture, door to a terrace and another to the library (open fire, TV/DVD). 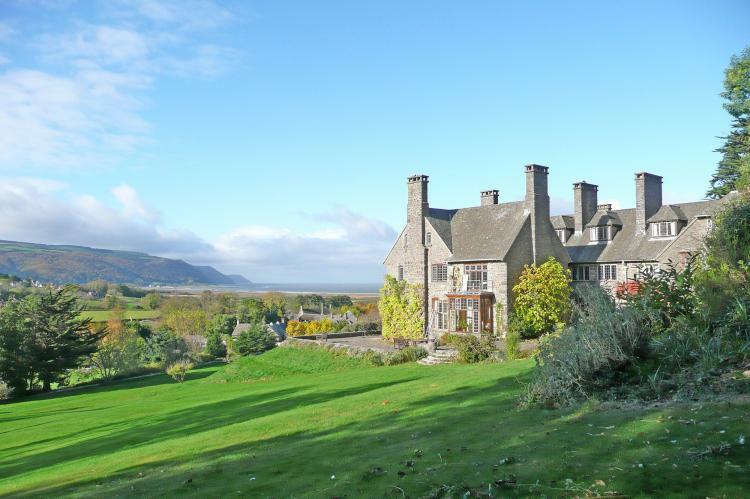 Along the hall, down 4 steps, the large, bright morning room with comfy seating, open fire, TV/DVD, two pairs of French windows to a terrace, and double folding doors to the kitchen making it a sociable area. 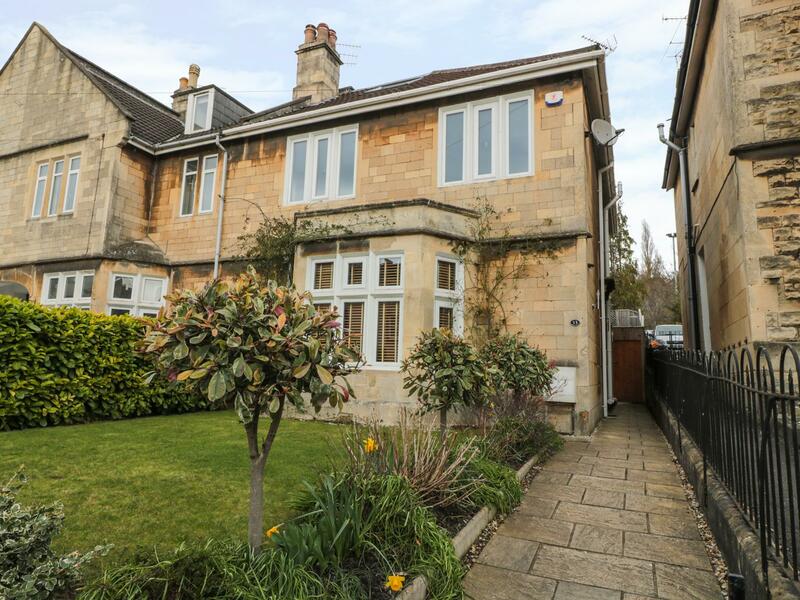 Generous-sized fitted kitchen/dining room with flagstoned floor, four-door Aga plus electric cooker/hob, dishwasher, freezer, American-style fridge and, separated by a central island, long table/chairs seating 16 and French windows to a terrace. 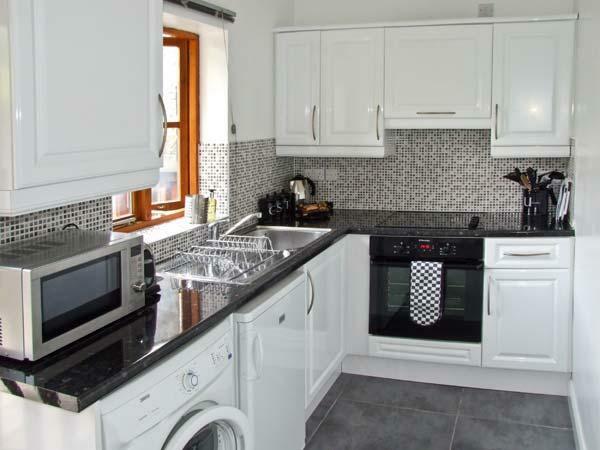 Off the kitchen, large utility room (washing machine, tumble drier, microwave, wine cooler), boot room and loo. Downstairs at Week Farm, there is a double bedroom with folding doors to the hall. Downstairs loo. Elegant stone stairs from the lobby up to the first floor and two bedrooms including the expansive master double with 5 steps down through original stone arch to lavish dressing room and indulgent en suite bathroom (suite with separate shower), and another double with window seat overlooking the garden. Bathroom (suite) under the eaves. Stone stairs twist up again to a loft-style room with oak beams and walls cleverly dividing a dressing room from two bedroom areas including a twin bedroom with TV/DVD and, behind a room-divide, a single bed plus small sofa bed; large bathroom (suite with free-standing bath plus hand-shower, double washbasins). Stairs from the kitchen up to three more bedrooms (also accessible from the master dressing room) a long spacious double bedroom with valley views, and two twin bedrooms. Two bathrooms (suites). Detached from the house, via 20 yards of gravel path across the pretty lawned garden, a games barn (large TV/DVD, table football) doubling as a suite with double sofa bed, kitchenette (small fridge) and large shower-room (wet-room suite). Concierge, maid service and catering available, by arrangement (extra). Arrival after 4pm. 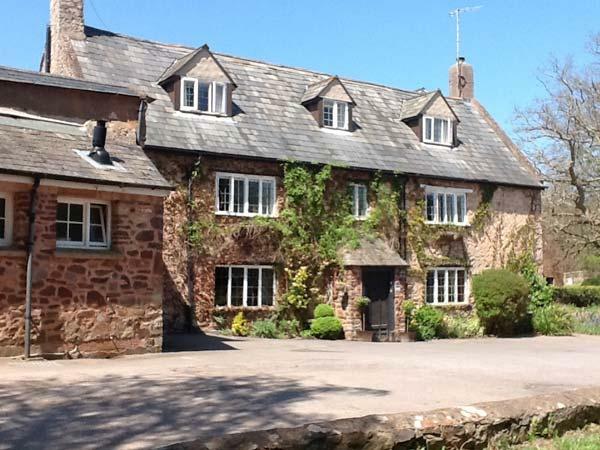 Week Farm in Somerset is an extraordinary country estate manor house is a very special setting for significant anniversaries and memorable family gatherings all year round. 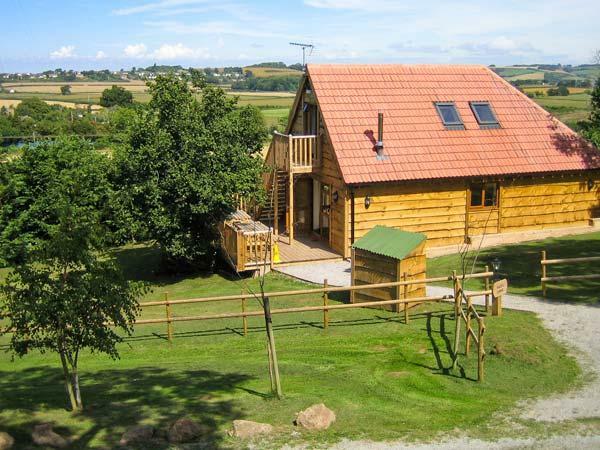 18 visitors can be accommodated at Week Farm in Bath. 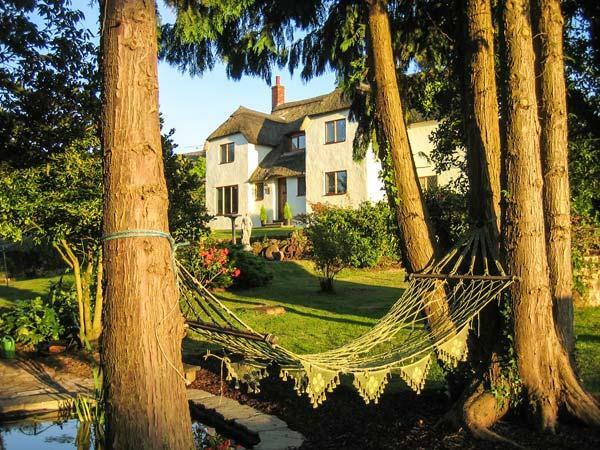 Week Farm in Bath is a holiday property with 8 bedrooms. 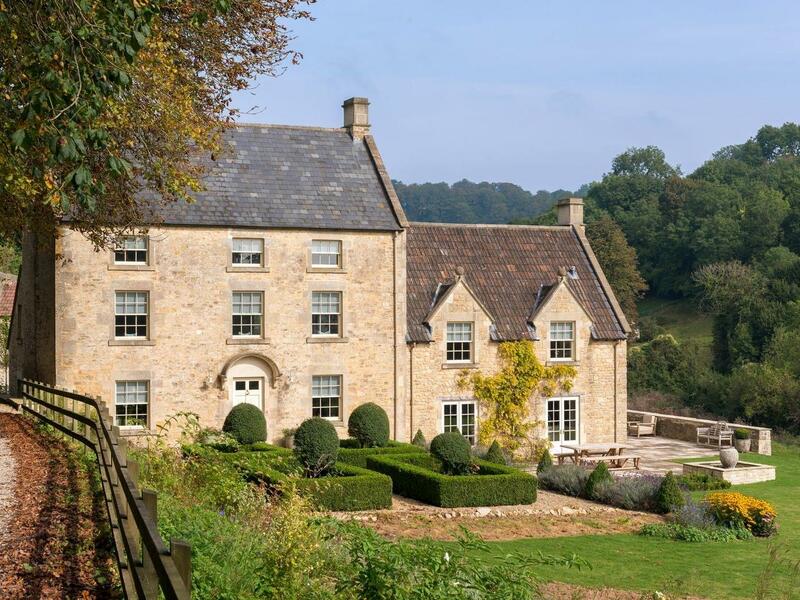 Week Farm set in Bath has 6 bathrooms. 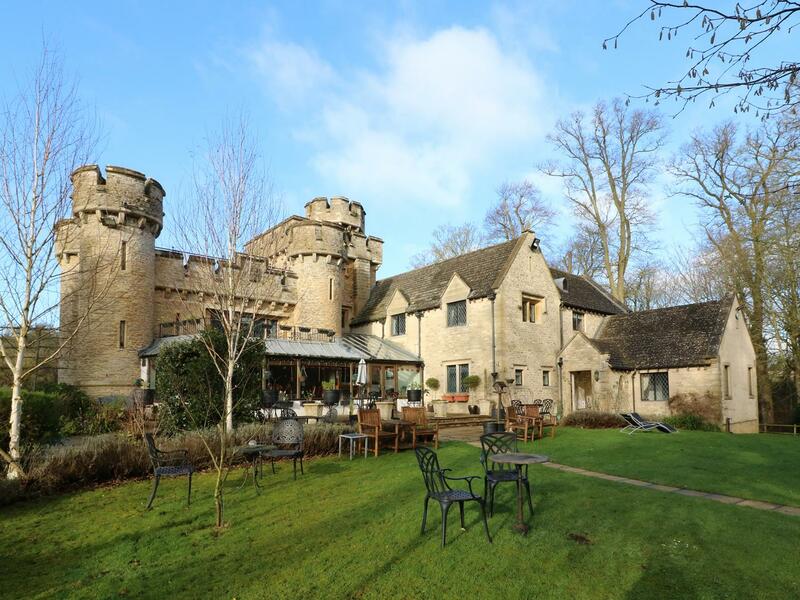 Week Farm is a dog friendly holiday property in Bath. This home includes a dishwasher. A games room for kids is available. This self catering cottage includes parking facilities . Week Farm in Bath provides Wifi broadband. Week Farm has kids cots included in cost. This property boasts a jacuzzi bath. Hmm.. we don't appear to have any user-submitted reviews for Week Farm. If you have stayed here, you can submit your own review.